The live webcast of the School of Education’s Baltimore Graduation Ceremony will be available 9:00 a.m. on Wednesday, May 22. 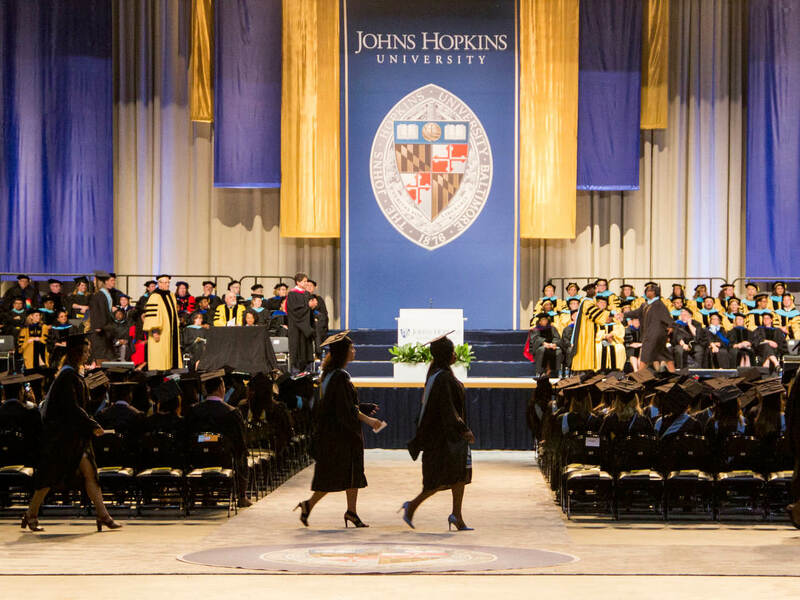 Johns Hopkins University is committed to promoting the full participation of all individuals with disabilities in the graduation exercises. 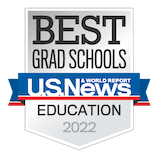 Please contact Jenny Eddinger at Jeddinger@jhu.edu, by April 22, 2019, to request ASL interpreters, assisted listening devices, and large-print or braille program booklets. In all situations, a good faith effort up until the time of the event will be made to provide accommodations. 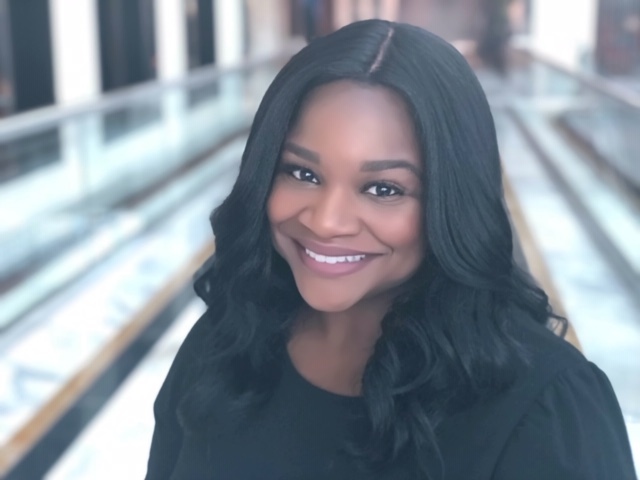 Kelly Harper is a third grade educator in the District of Columbia Public Schools (DCPS) who believes that education is a powerful tool for dismantling the school-to-prison pipeline. Her students engage in culturally relevant lessons, and she embeds social-emotional learning to support her students’ educational journeys. Kelly’s students have testified for additional school funding for science, math and technology in front of the DC City Council, advocated for a Children’s Bill of Rights at the U.S. Capitol to members of Congress, and have written letters to their elected officials about gun violence in their neighborhoods. She began her educational career as a Teach For America corps member in Houston, TX and was a 2014 Sue Lehmann Excellence in Teaching Award Houston Finalist. Eager to return to teach in the city where she was born, Kelly joined DCPS via Amidon-Bowen Elementary School in 2014. During her time in DCPS, Kelly has served as a teacher-coach, curriculum writer, and was a member of the 2016-2017 DCPS Chancellor’s Teachers’ Cabinet as well as a 2014 TeachPlus D.C. Federal Policy Fellow. Currently, she currently is on her school’s Flamboyan Foundation Family Engagement Leadership Team and is a facilitator for DCPS’ Family Engagement Collaborative. Most recently, she was selected as the 2019 DC Teacher of the Year and is one of four finalists for the 2019 National Teacher of the Year. Additionally, Kelly is a proud member of Delta Sigma Theta Sorority, Incorporated. Kelly earned a B.A. in English from Spelman College and an M.S.Ed. in Education with a concentration in Educational Leadership from the Johns Hopkins University School of Education.